There are a lot of file syncing and online storage services to choose from, so how to know which one will best meet your needs? 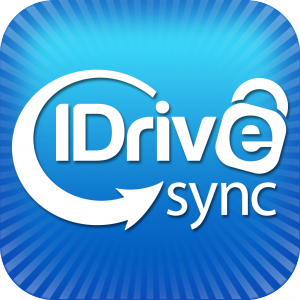 Here we look at two of the most popular, iDrive Sync and Dropbox. Both have a range of plans to choose from, depending on your storage needs, and both let you access files from multiple devices. 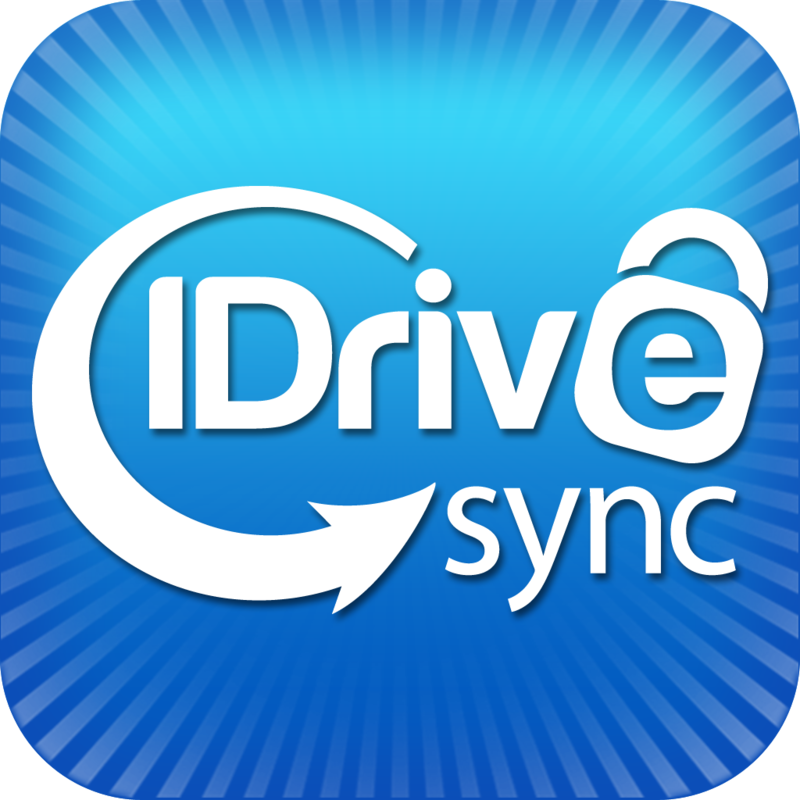 iDrive Sync offers 5 GB of free sync space, with plans all the way up to 1000 GB for $210 annually. Dropbox will let you go as high as 500 GB per month for $50, or 2 GB of space for free. Dropbox’s strong suits are its ease of use and apps for different operating systems – it works on Windows, Mac, Linux, and a range of mobile devices. Dro pbox stores synced files in the cloud, which means they’re accessible on any machine that has Dropbox installed, or has Internet access. Even after making changes to files, users can access older versions, which can be a helpful feature. Dropbox allows you to store files and photos publicly, which means you can share those files with users who do not use Dropbox. It also give invitation-only shared access to folders and files, and will let you know when the person you’re sharing with has accessed the link. One area where Dropbox has gotten some negative feedback is collaboration; it will not let two or more people edit a shared file at the same time. Instead, each user has to open a file independently, then save the file, for the changes to sync. Like Dropbox, iDrive lets you sync files across multiple devices, lets you share files, and is also accessible over the Web. However, while it is accessible on Windows and Mac desktops as well as iOS, Windows and Android phones, it does not work with Linux or Blackberry. Once it’s installed, iDrive Sync adds a folder to your computer, which you can then drag files into. iDrive Sync saves up to 30 of the most recent versions of each file, making it easy to see what changes have been made. iDrive Sync also allows you to save folders or files directly to the cloud, without transferring them to your sync folder. There, they are simply stored, not synced across devices. One area in which iDrive Sync differs notably from Dropbox is in security features. All data is automatically encrypted in iDrive Sync, with the option to use private encryption with a key you set yourself.